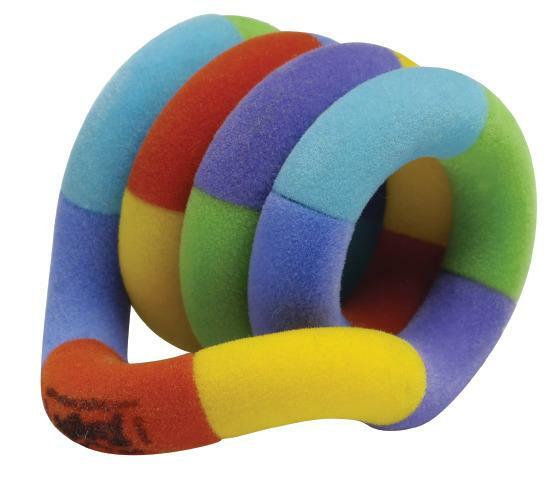 Fuzzy and multi-colored, you won't be able to put this Tangle down. This Tangle Jr is HIGHLY tactile! ! Twist and turn it to your hearts content! Great for stress relief. Encourages the use of fine motor skills. Dimensions: L: 2.8" x W: 1.8" x H: 2.8"
Perfect for our needs working with children during forensic interviewing.